share a long and proud history. In 1914 John Dolbey formed a partnership with Thomas A. Edison to make available the earliest dictation inventions to the business community. 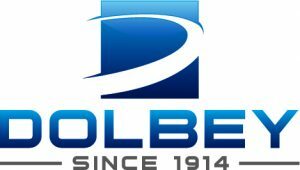 During the 20th century, as dictation evolved from the wax cylinder to today’s digital recording, Dolbey and Company, Inc., successfully navigated these revolutionary changes.